This weekend's college Gameday Giveaway matchup is a battle of Big 12 teams: West Virginia at Texas (Saturday at 11 AM Central). To be counted, your prediction must include winner, final score, & total yards (total yards is in case of a tie). To be counted, your prediction must be submitted by kickoff. 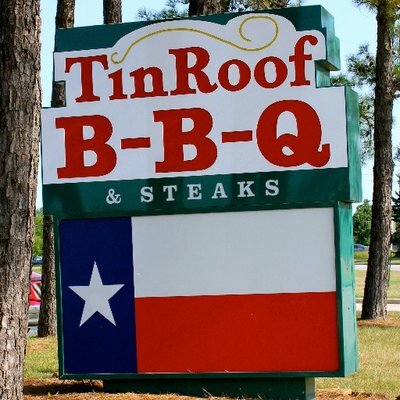 This week's prize is a swag/sauce/rub kit from Tin Roof BBQ (Atascocita, TX)! You can enter your prediction via comment below this post, via email, or you can tweet it to @ManUpTexasBBQ.